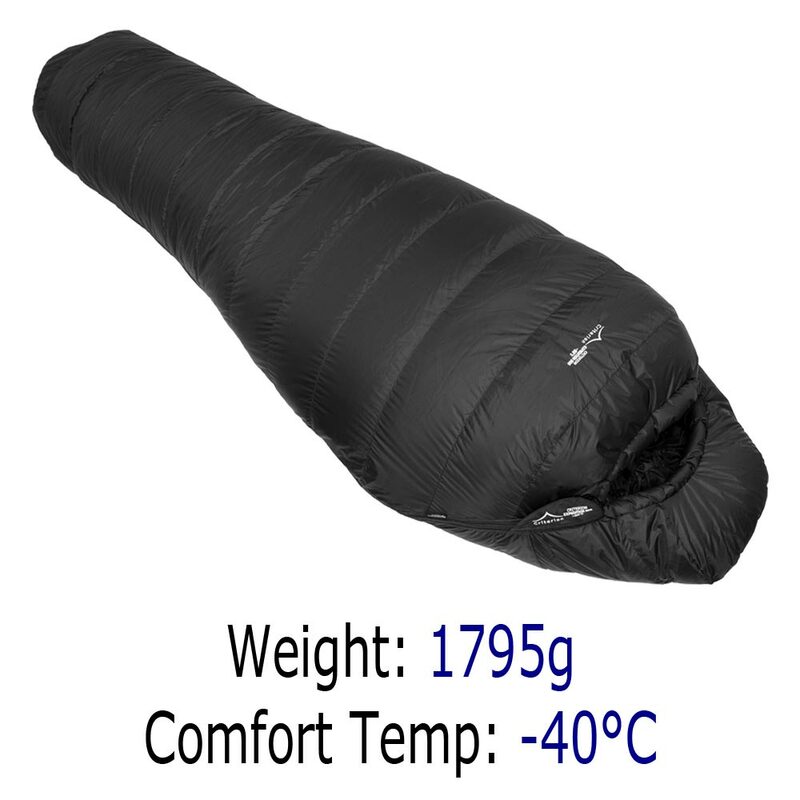 Redesigned for 2017 our updated Expedition range of sleeping bags, consisting of the Expedition 900 (-30°C) and the Expedition 1100 (-40°C) are the pinnacle of extreme cold weather sleeping bags. 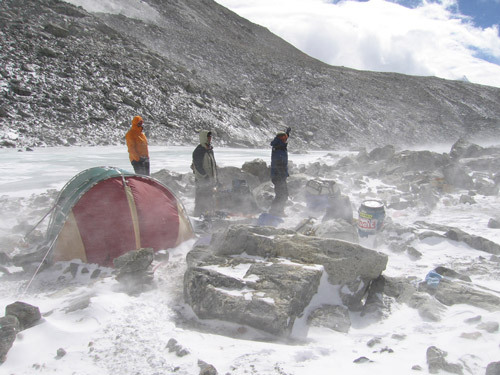 Designed with the knowledge gained from our history of Himalayan and extreme cold expeditions. Our Expedition range has an all new hood design which better insulates and protects the head, a contrast red inner for “psychological warmth” and for signalling in an emergency. Face the coldest weather conditions with this (one hand) fully adjustable hood with a face baffle. Our new anatomical design keeps the cold away and minimises heat loss protecting your head from the extreme cold. 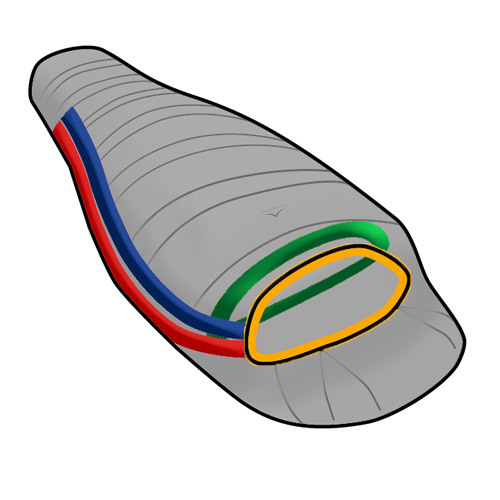 A double zip baffle filled with the best quality down keeps air in and draughts out, to keep you body even more well insulated is a full neck/collar baffle with one hand drawcord adjustment. 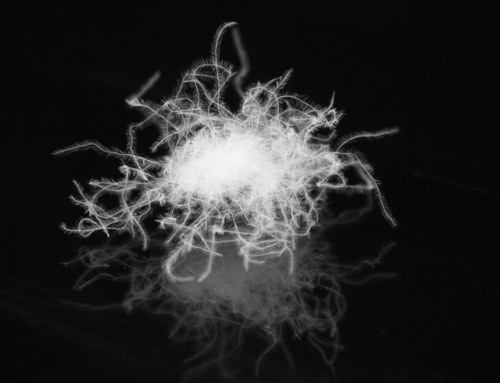 The finest Polish diamond grade white goose down, with a fill power of 870 and a down to feather ratio of 96:4. 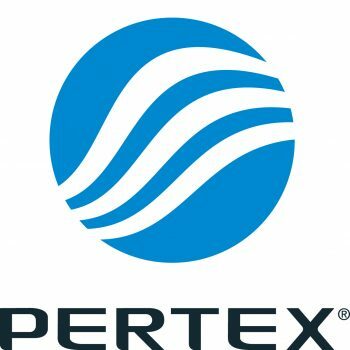 Pertex Quantum Pro (formerly Pertex Endurance) windproof and water resistant, used on the outer shell, inner footbox (so you can wear boots liners) and inner hood (all black fabric). Pertex Quantum 53g/m² (formerly Pertex Micorlight) inner shell for a more comfortable feel with breathability. (all red fabric). Our recommended temperature usage is -30°C (Expedition 900) and -40°C (Expedition 1100). 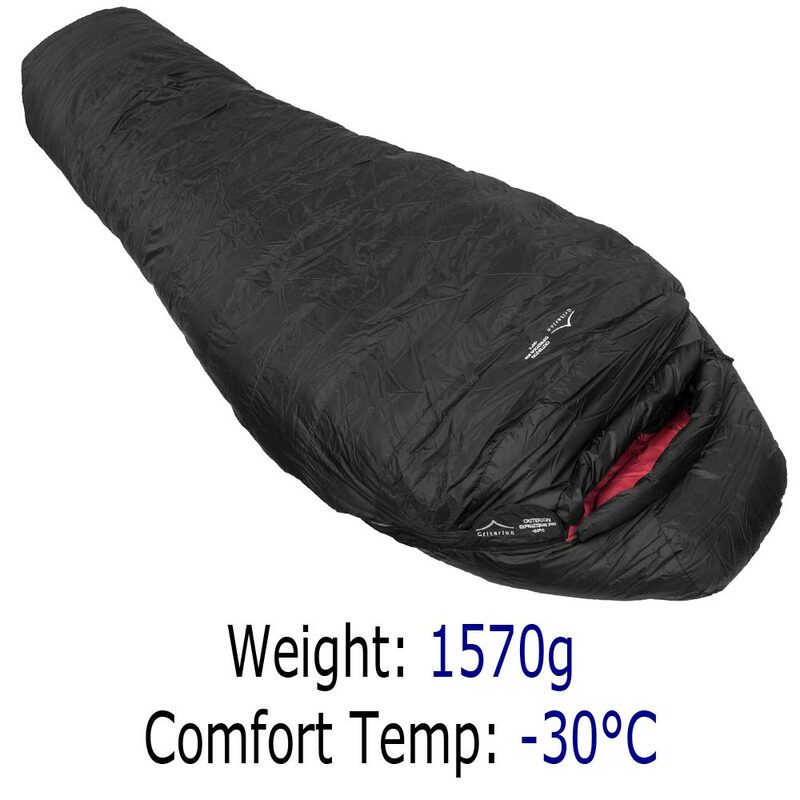 However, both sleeping bags have been independently temperature tested for warmth to British Standard BS4745 and ISO 5087-1 by the Leeds University Performance Clothing Research Group with the Criterion Expedition 900 being rated at -35°C and the Criterion Expedition 1100 at -45°C.